CONSTRUCTION of Stage One of boutique Buderim development Sage Landing is well under way with only one lot remaining after the first 12 lots were snapped up quickly after the launch. 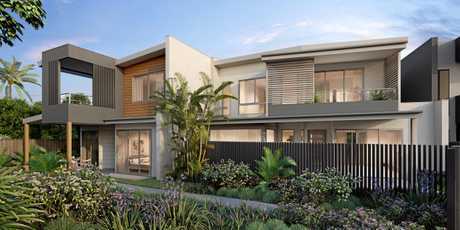 HMR Projects director Ken Reed said the fact that only one lot remained was testament to the quality and appeal of the unique development in the heart of Buderim. "We are delighted with how construction is progressing and this last home is now well under way offering a single-level, three-bedroom home designed to take advantage of the increased width at the rear of the site," Mr Reed said. "It will be a beautiful home where the new owner will be able to take advantage of the northern aspect, large living area and extended undercover terrace." Devcon Building Co managing director Michael Kain, the builder appointed to construct the designer homes, said construction on all 13 homes was well under way. "We are really happy with our progress at Sage Landing with 11 of the 13 slabs down, framing and roofing continuing as planned and two houses plastered and having had kitchens installed," Mr Kain said. "Providing weather conditions are favourable, we anticipate construction of Stage One will conclude late August or early September, with residents able to move in shortly thereafter." "We are excited to now be turning attention to Stage Two, which features six architecturally designed, two-storey terrace homes within the boutique Sage Landing development." Ray White Buderim real estate agent Lew Pottinger said to date, Sage Landing had received a great response from local buyers who were attracted to the low maintenance properties and secluded cul-de-sac. 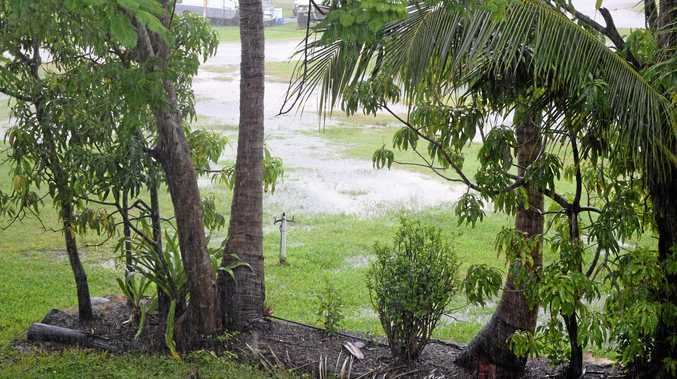 "It's not every day you find level, freehold, lock-up-and-leave properties within easy walking distance of Buderim village, so I'm not surprised they've sold so quickly," Mr Pottinger said. "In Stage One, eleven of the twelve lots sold - which equates to 90% - have been sold to Buderim locals looking to shift from a larger Buderim property to something more manageable from a maintenance perspective." 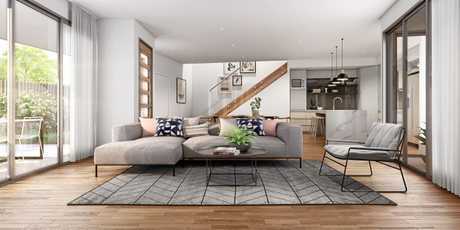 "Stage Two is also proving extremely popular with two of the six terrace homes already having been reserved with a holding deposit." "Interested buyers are able to visit Sage Landing each Saturday between 11-11.30am and so far we've had a great turnout," Mr Pottinger said. "With construction on this remaining lot already under way, potential buyers are able to walk through the home and get a good feel for the floorplan and the lifestyle they could enjoy." 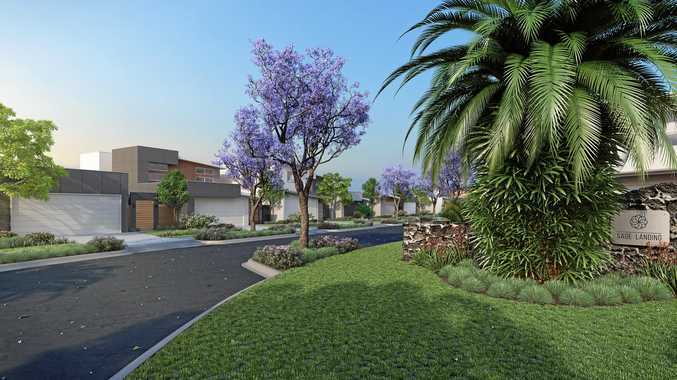 Stage One of Sage Landing comprises 13 freehold lots ranging from 357sq m to 533sq m in size and Stage Two includes six architecturally designed terrace homes. Situated in a quiet cul-de-sac close to Buderim village, the development is just 10 minutes' drive from Mooloolaba, Alexandra Headland and Maroochydore beaches. Sage Landing is being constructed by Devcon Building Co which has successfully built numerous estates in areas like Sippy Downs, Buderim, Mooloolaba and Birtinya.